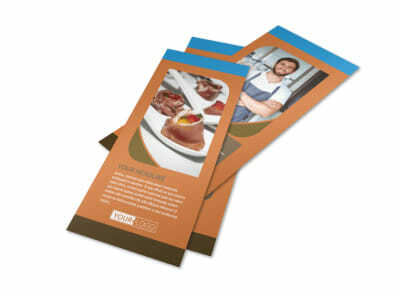 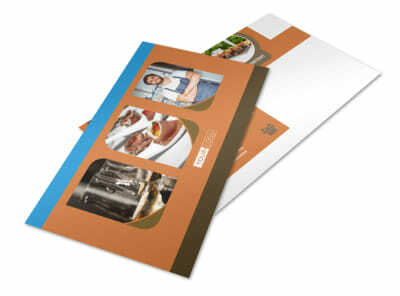 Customize our Catering Service Business Card Template and more! 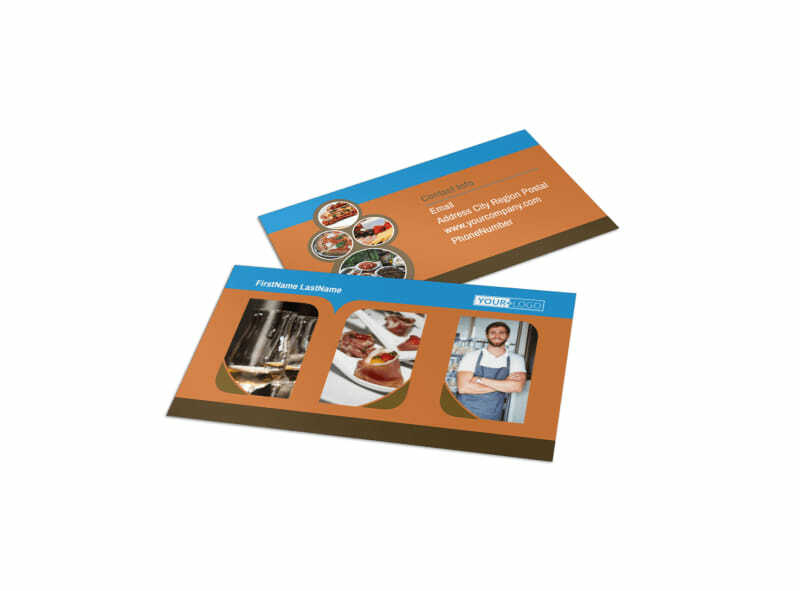 Place your catering business’s contact info right at your clients’ fingertips with catering service business cards designed using our online editor. 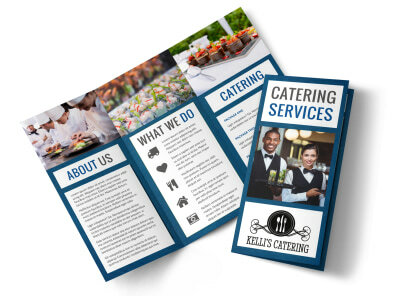 Simply customize a template with colors, images, and other design elements that represent your business, and make sure your contact info is prominently displayed. 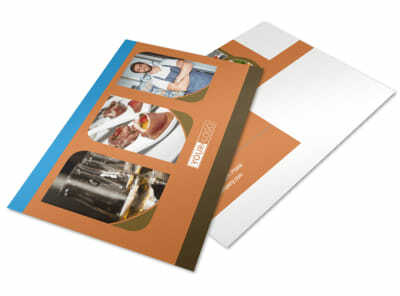 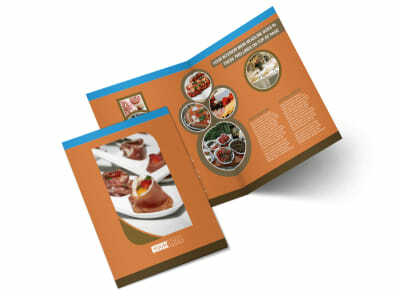 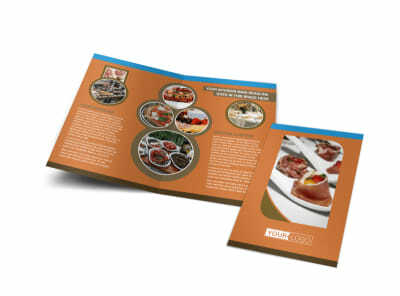 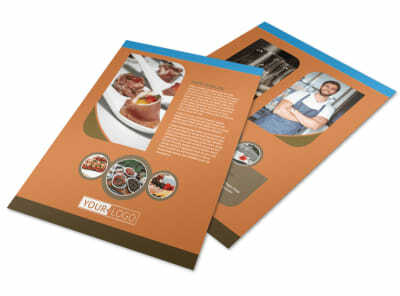 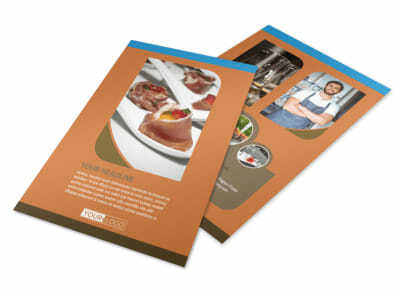 Print from your office for instant access, or utilize our printing services for a more sleek and professional appearance.